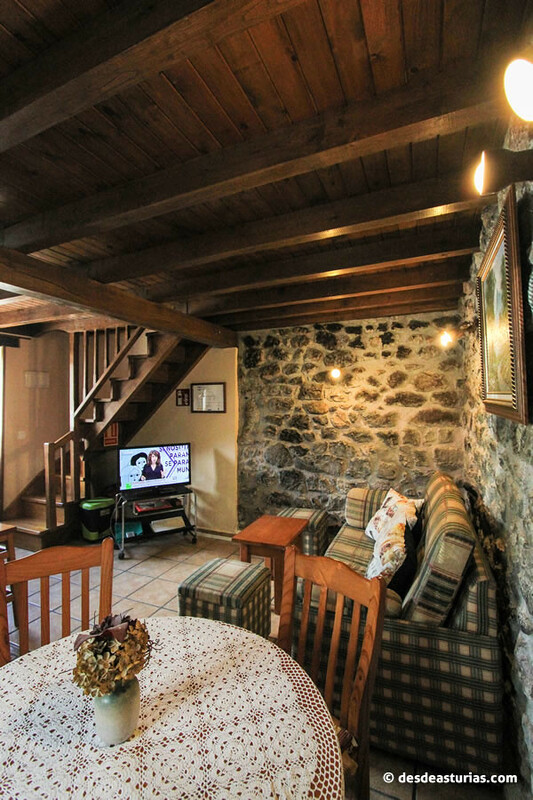 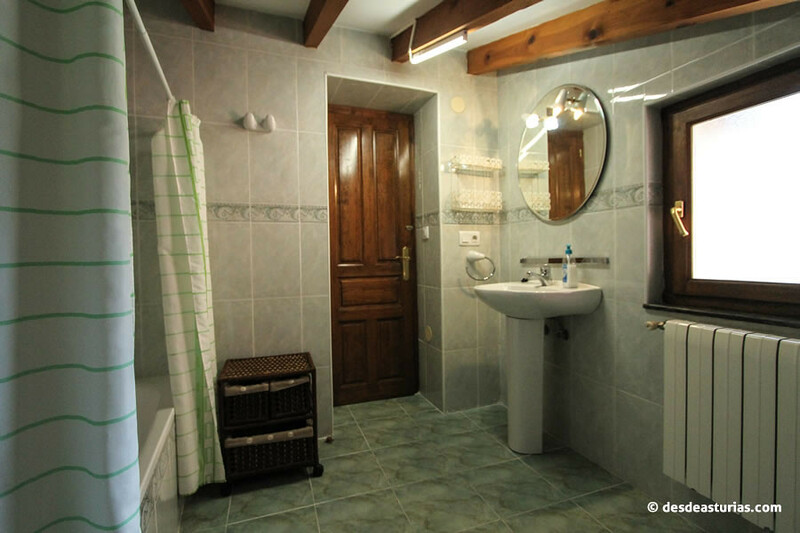 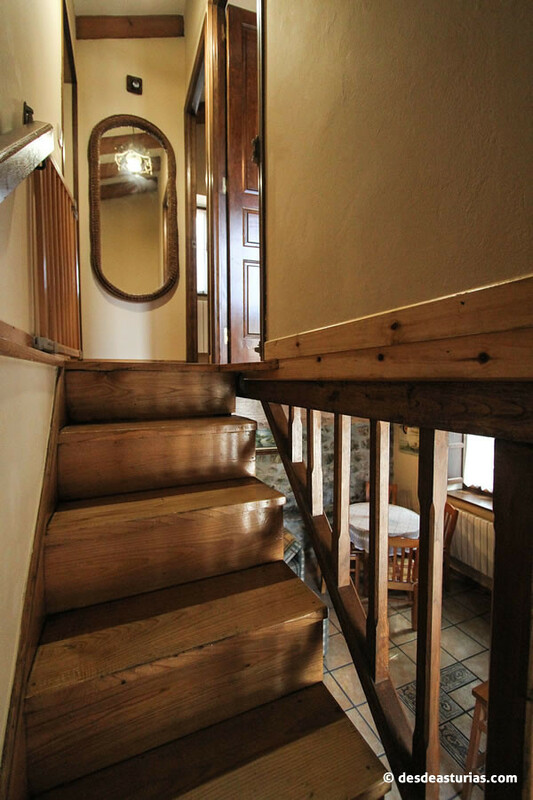 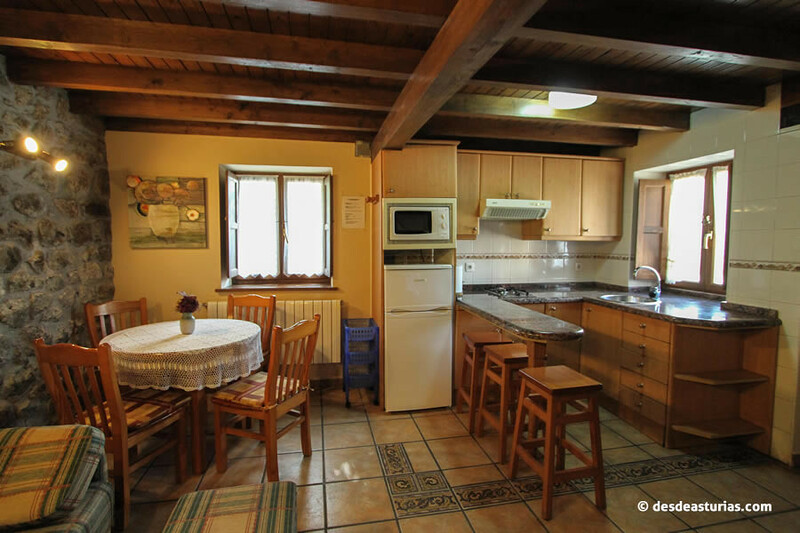 Our cozy cottage of full rental It is located in a quiet environment. 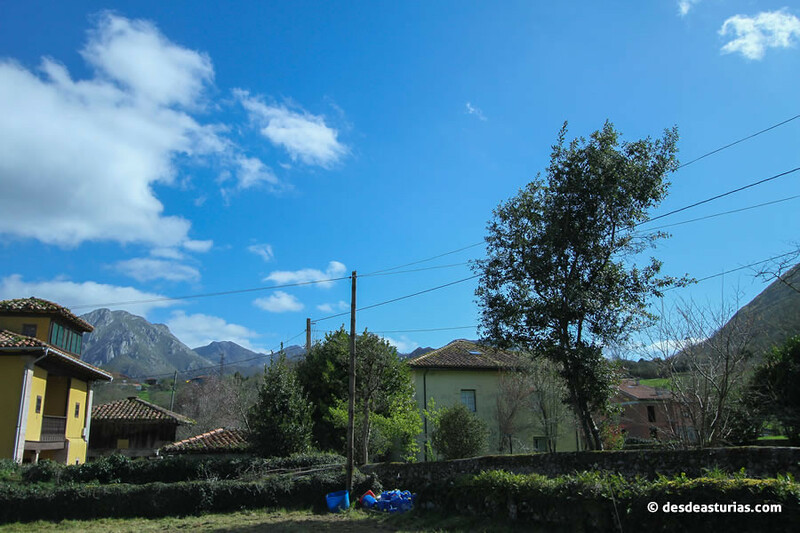 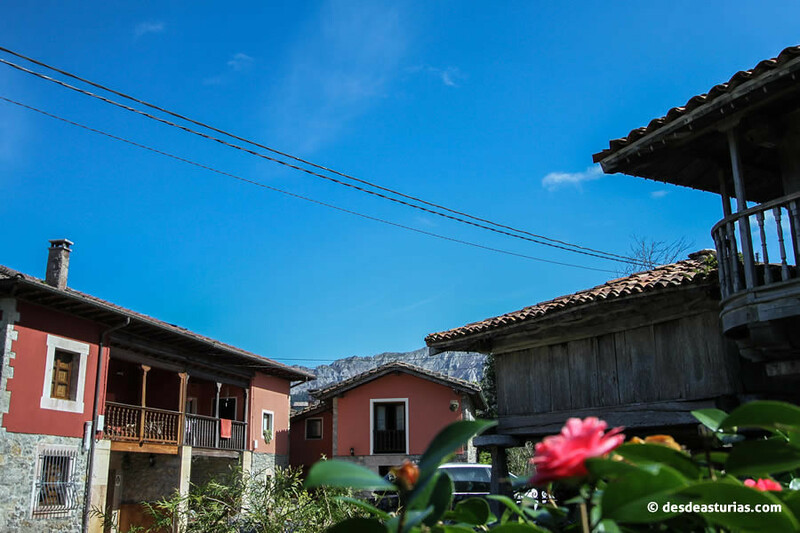 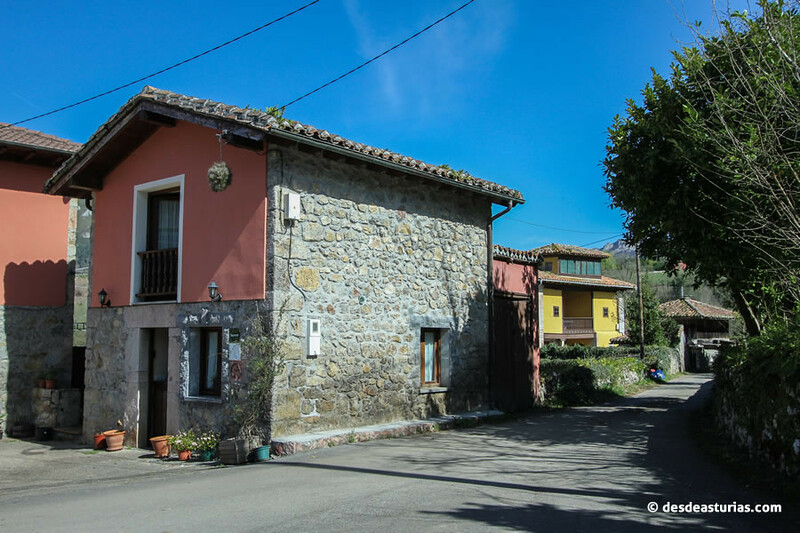 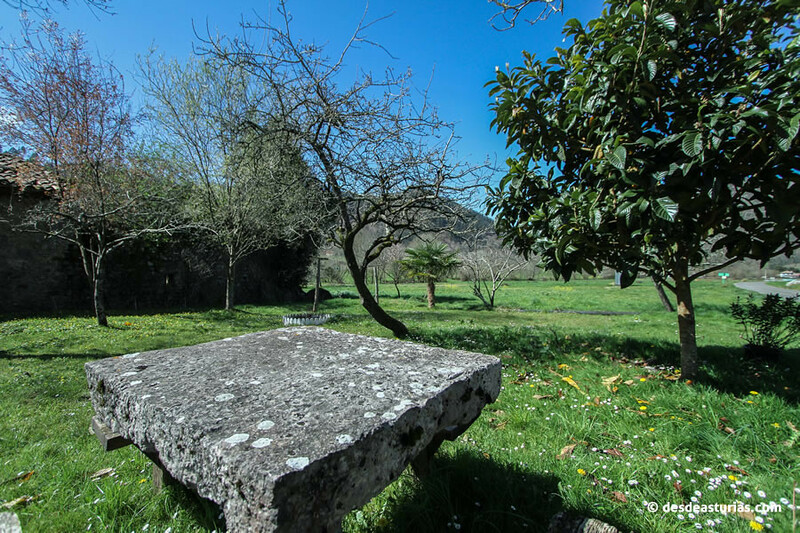 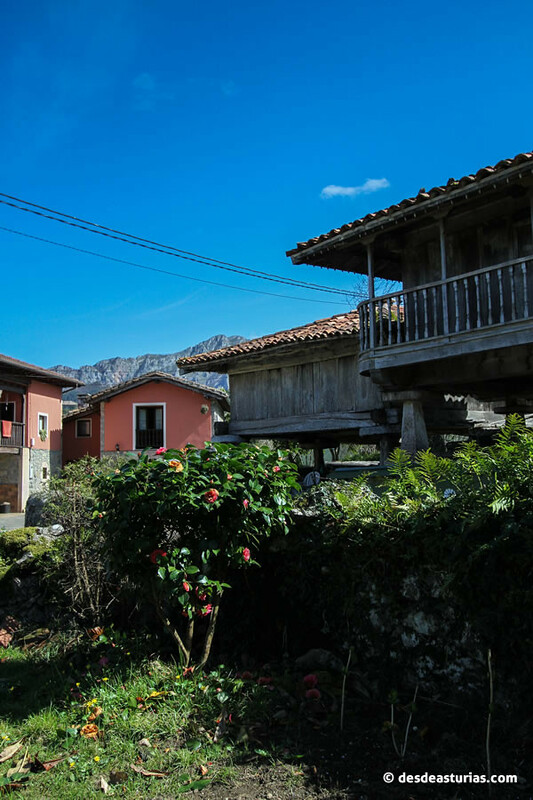 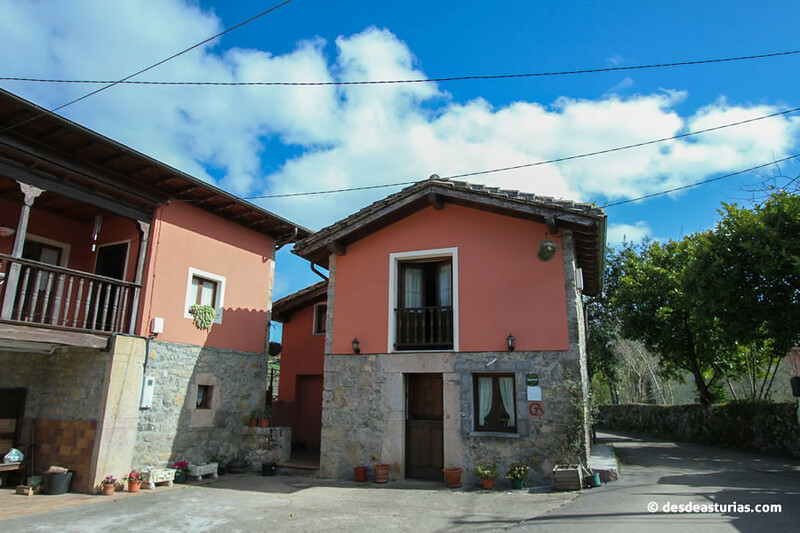 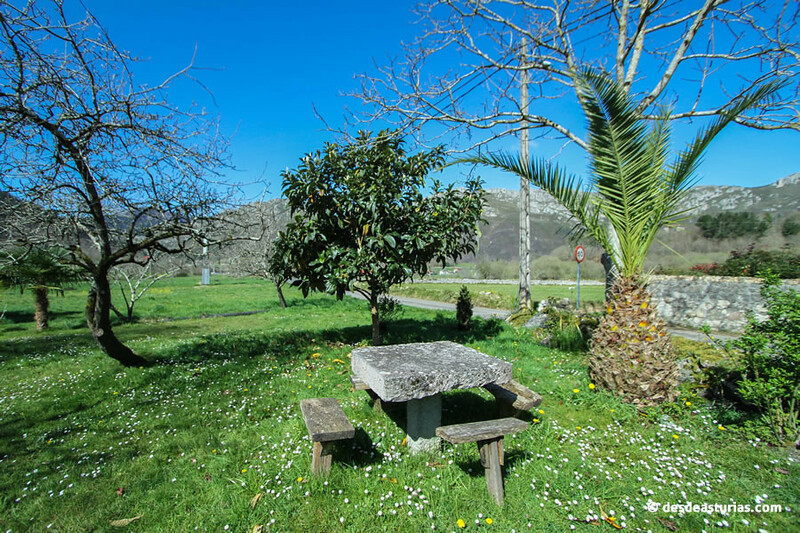 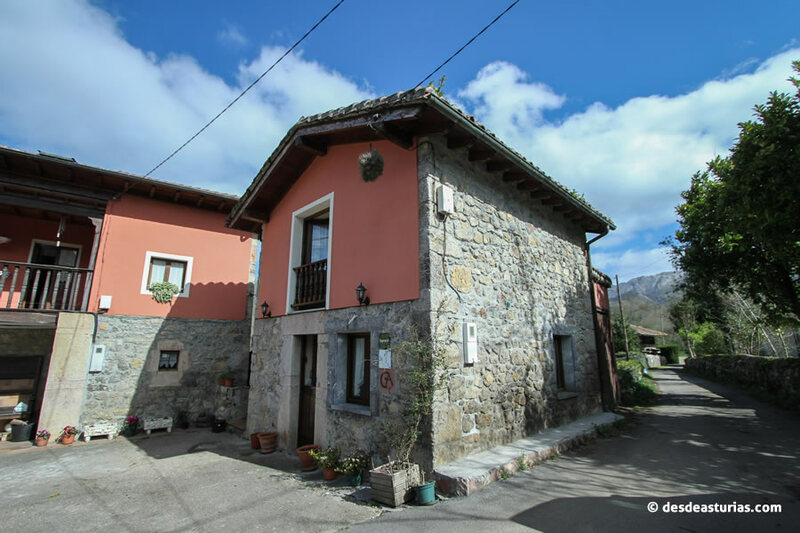 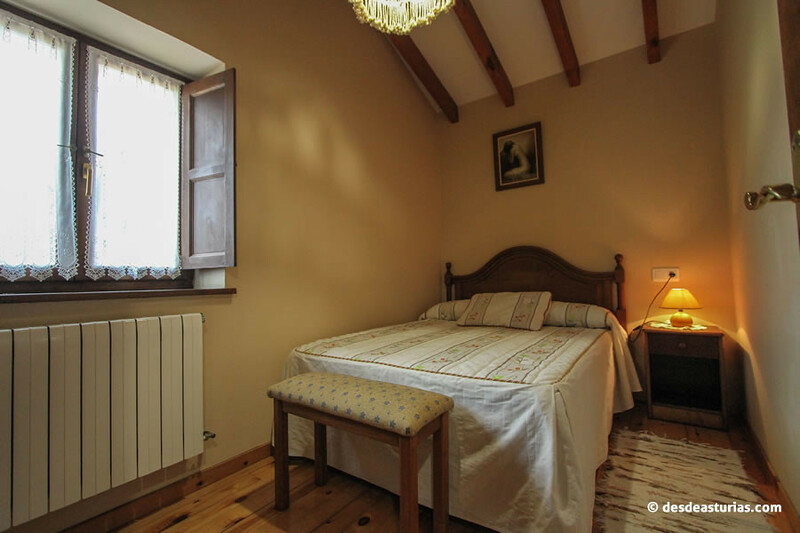 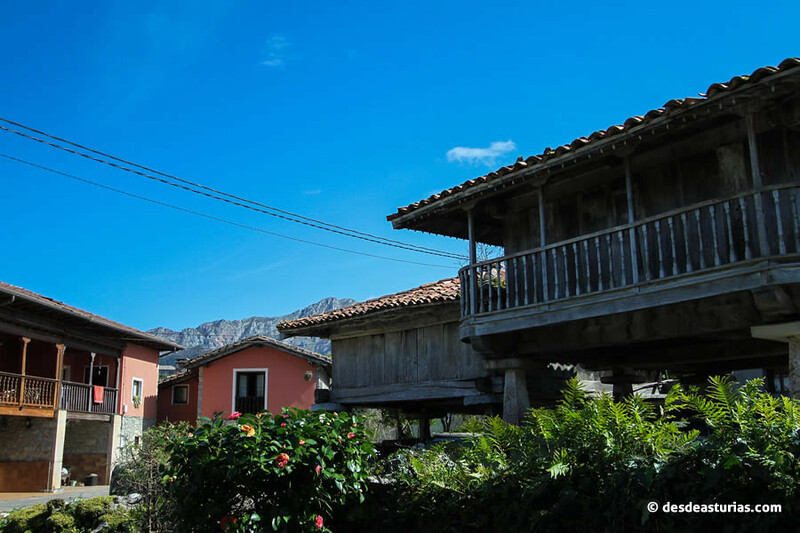 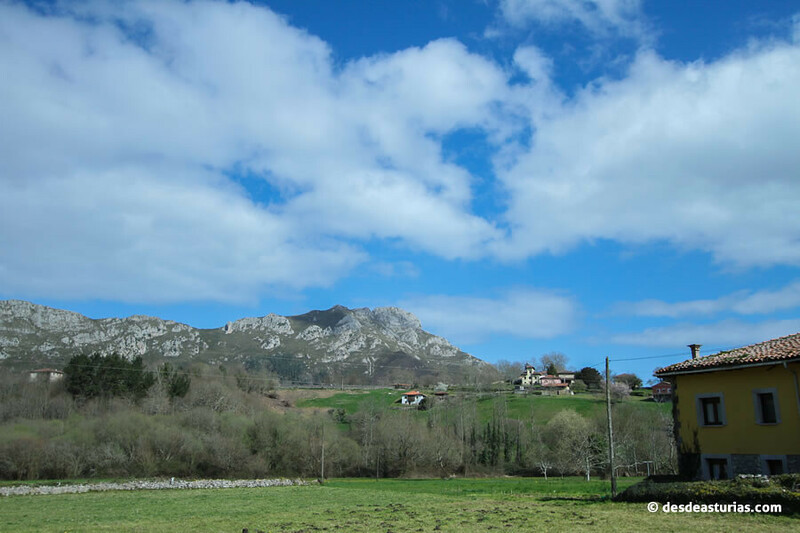 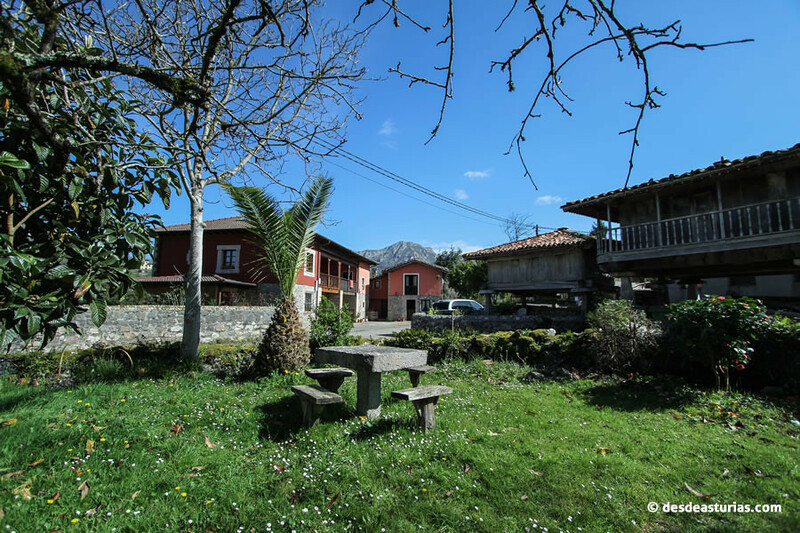 In the municipality of Cangas de Onis, it is close to the beaches of Oriente de Asturias and the Picos de Europa, a privileged location for nature lovers. 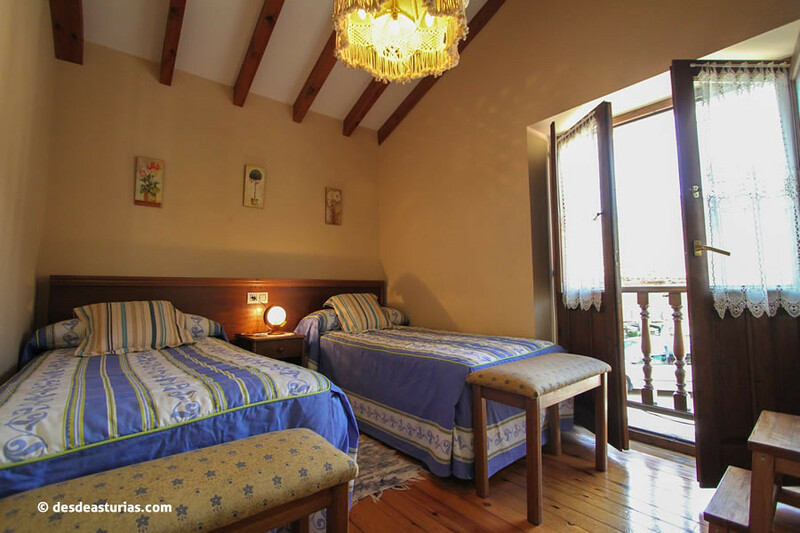 Two rooms, one double and one with two beds. 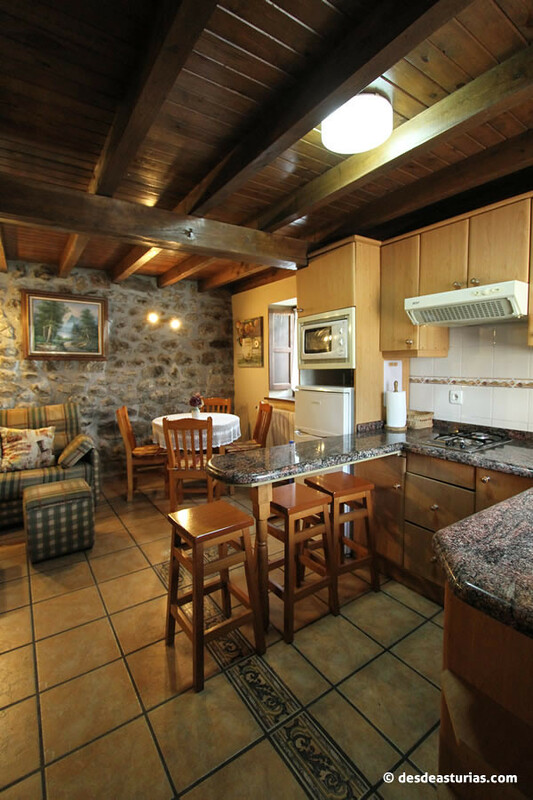 Fully equipped kitchen, living-dining room with television. 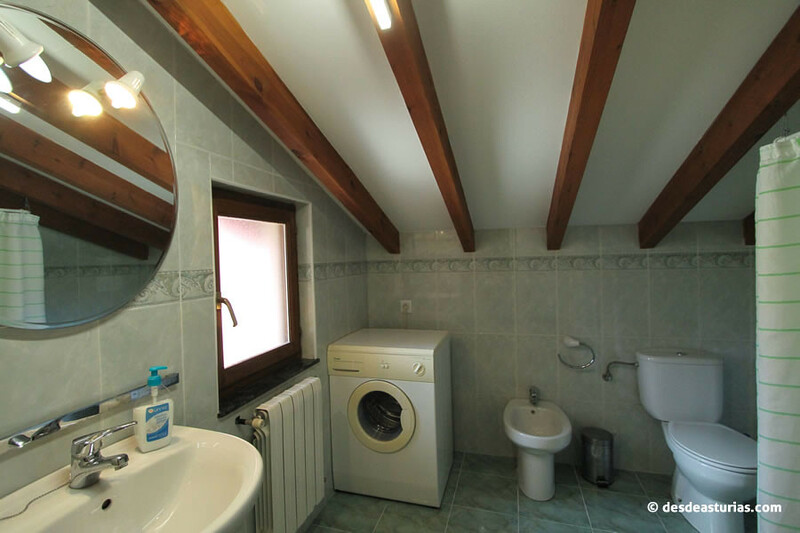 · We do not accept pets. 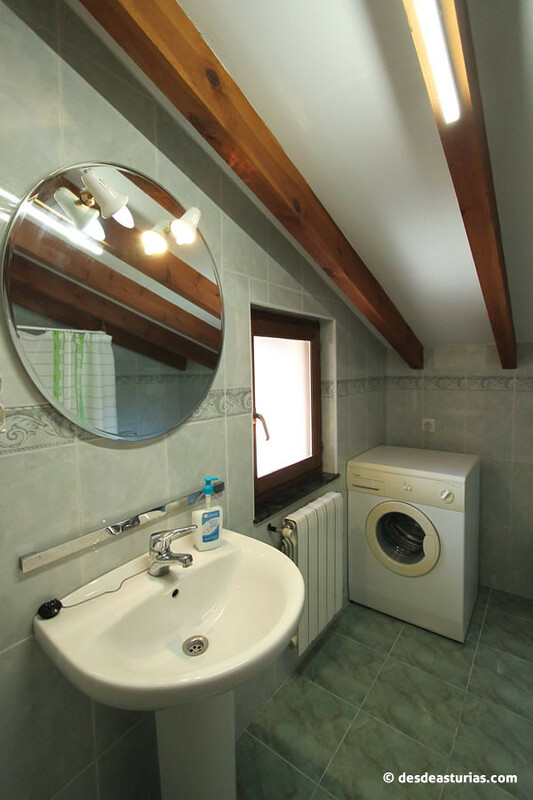 · We do not accept credit cards. 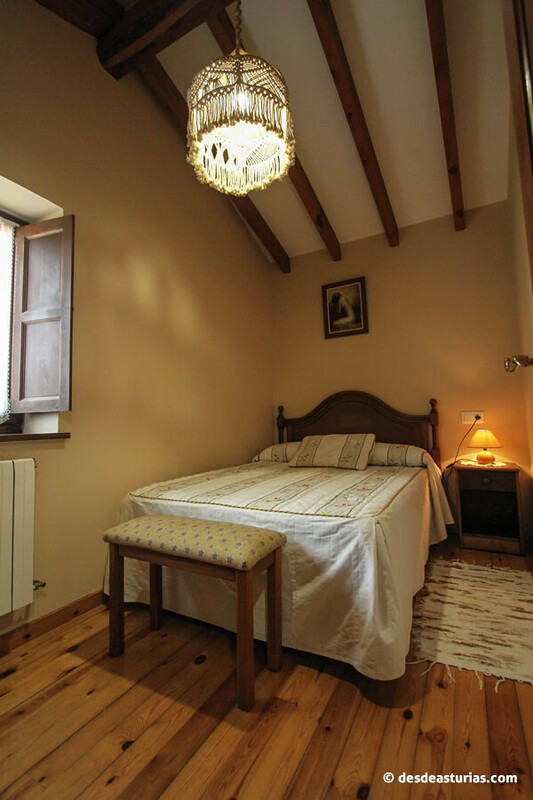 From the 15 of July to the 15 of September / Holy Week: minimum 5 days of stay. 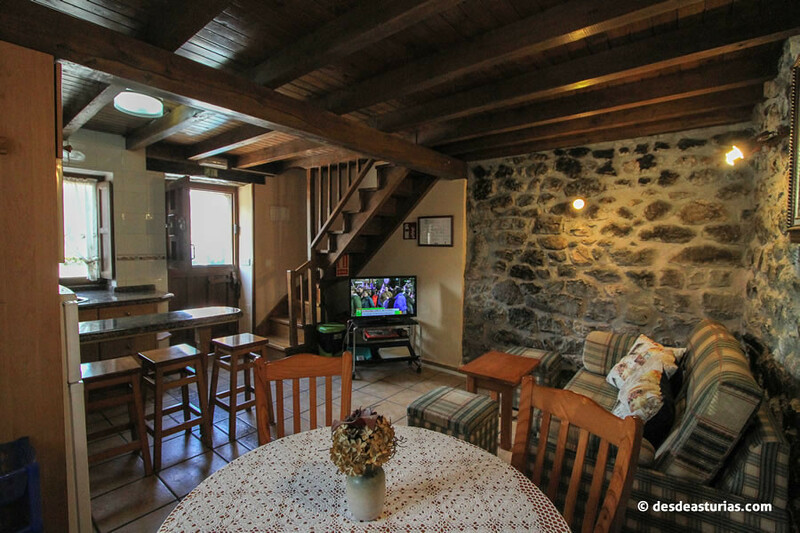 Rest of the year: minimum 2 days of stay. 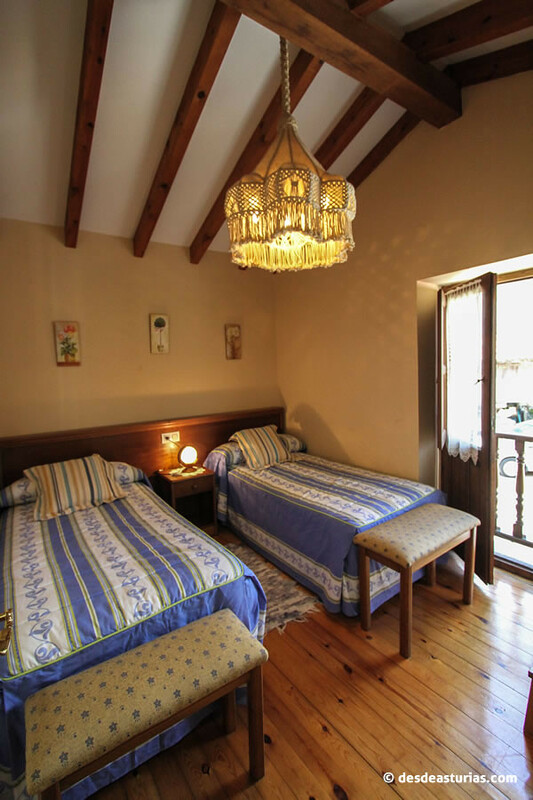 ··· Advance payment of the 30% of the total stay. 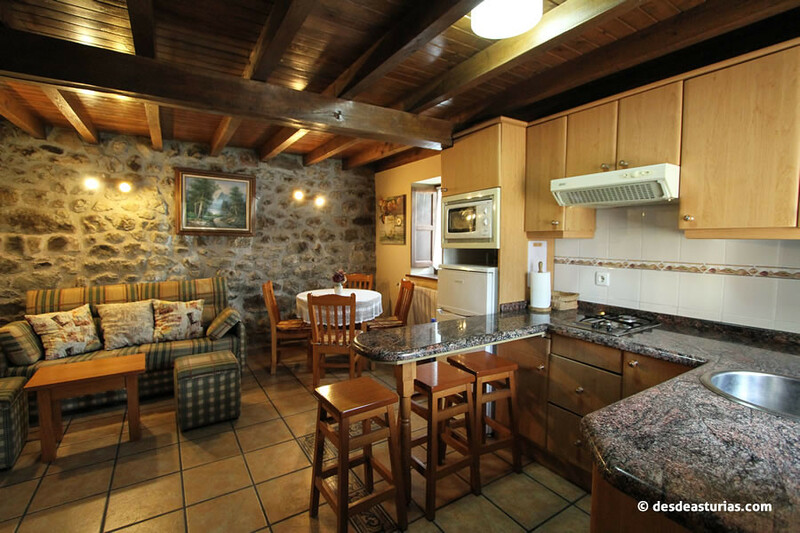 ··· With 14 days in advance the 50% of the advance is returned, with less than 7 days nothing is returned.